Explore new frontiers of imaging expression with the α7S, combining phenomenal sensitivity (up to ISO 409600)1 with ultra low noise. That means a lack of light no longer limits your artistic range. Marvel at the world’s first full-frame sensor capable of full pixel readout on 4K video2—impressively precision-packed in the world’s smallest interchangeable lens digital camera3. Faithfully reproduces textures and details in real time, via extra high-speed processing capabilities. 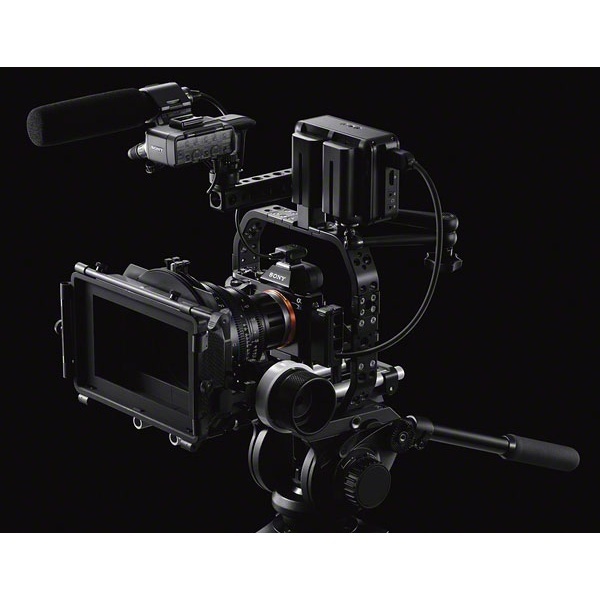 Ultra-high sensitivity sensor delivers ultra-wide dynamic range for brilliant stills and movies. The lightweight magnesium alloy body features comprehensive dust and moisture resistance—plus the precise control offered by 9 customisable buttons with 54 possible functions. 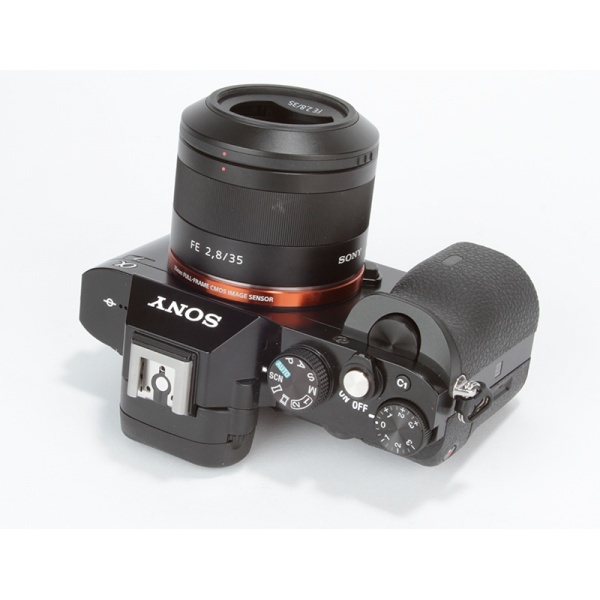 E-mount lenses let you take advantage of sophisticated features, even while shooting video. Many models enable Optical SteadyShot and smooth power zooming—while all feature auto focusing and auto exposure. Add functionality with key apps like Smart Remote Control (use your smartphone for remote shutter release), Direct Upload for social network convenience, and other apps for editing and effects. Combining 36.4 MP 35 mm full-frame sensor, no optical low-pass filter and compact body, the α7R is an upgrade from even the best current DSLRs. 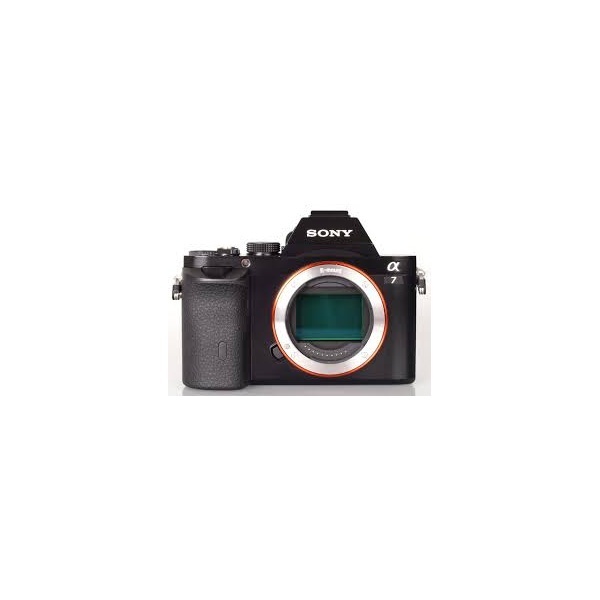 With world-class imaging capability, the α7R is designed to be the professional’s choice. 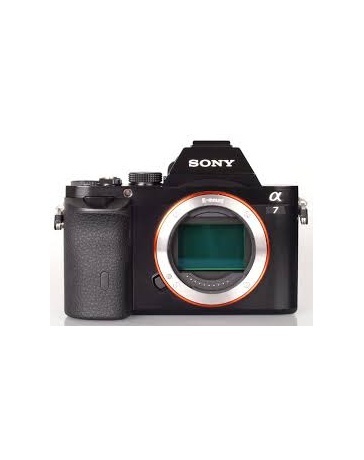 With a 24.3 MP 35 mm full-frame sensor and Sony’s most advanced autofocus in a compact, lightweight body, the α7 is perfect second camera for professionals—or primary camera for enthusiasts seeking expert-level results.